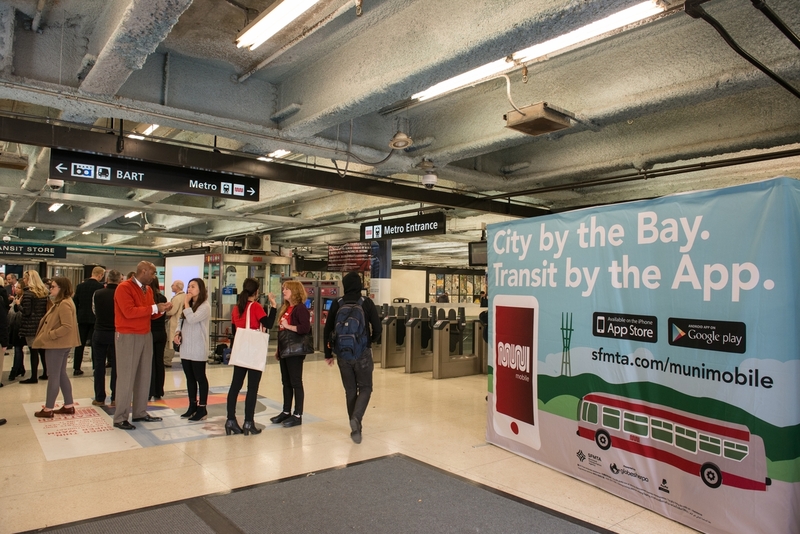 In the tech capital of the nation, how does San Francisco’s humble public transportation agency make a splash with its first mobile ticketing app? Well…aside from working with proven pros in the transit ticketing space, and ensuring the app illustrations were disarmingly adorable, you have a media event. Not just any media event. One in a busy subway station. At the morning commute hour. With the Mayor’s Office. Throw in a few custom decorations, a few matching t-shirts and a swarm of energetic ambassadors and you’ve got yourself a public agency app launch. I was responsible for organizing the launch event, coordinating look and feel, setting up temporary signage, collaborating with local SF Travel Visitor Information Center on partner promo through their network, organizing a swarm of on-street ambassadors, overseeing talking points and helping the public navigate the app in the meantime. Read the corresponding blog post here. Also drafted the copy on the MuniMobile page here. Launch of MuniMobile Mobile Phone Ticketing for Muni Fares | November 16, 2015. Photo by SFMTA Photography Department. 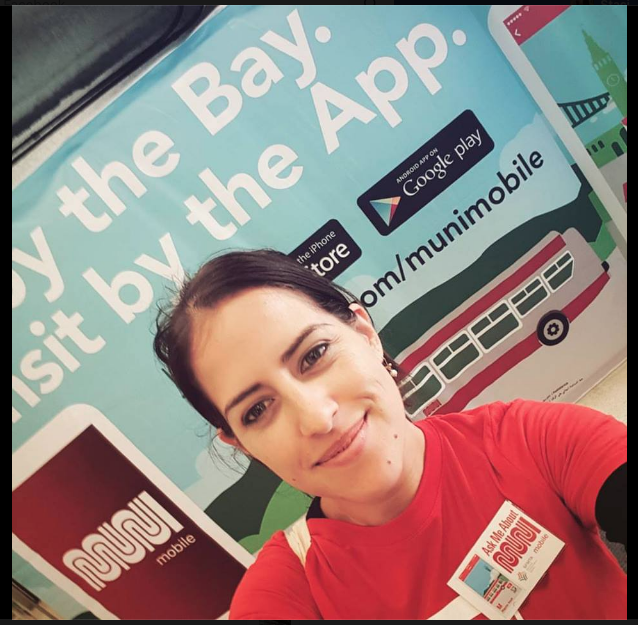 Previous post:Blog piece: It’s MuniMobile Monday: Mobile Ticketing Is Here!